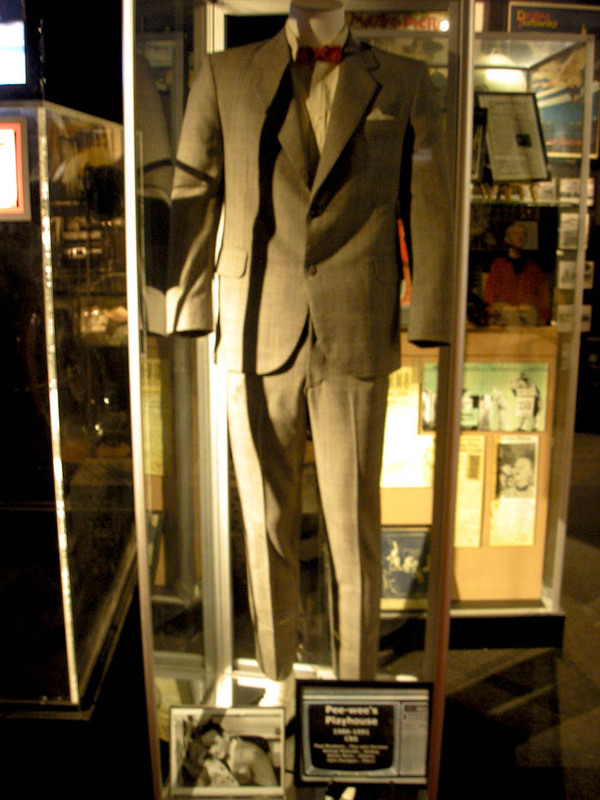 Like any great museum, The Hollywood Museum has earned its reputation. 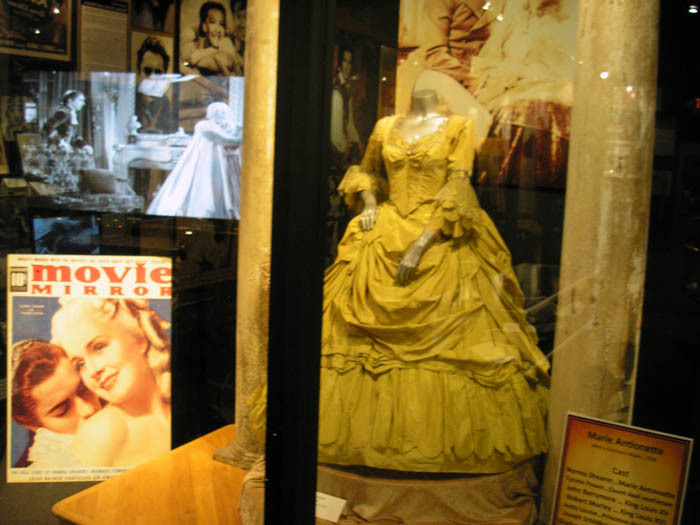 It is Hollywood’s attic, with the most extensive collection of Hollywood memorabilia in the world. 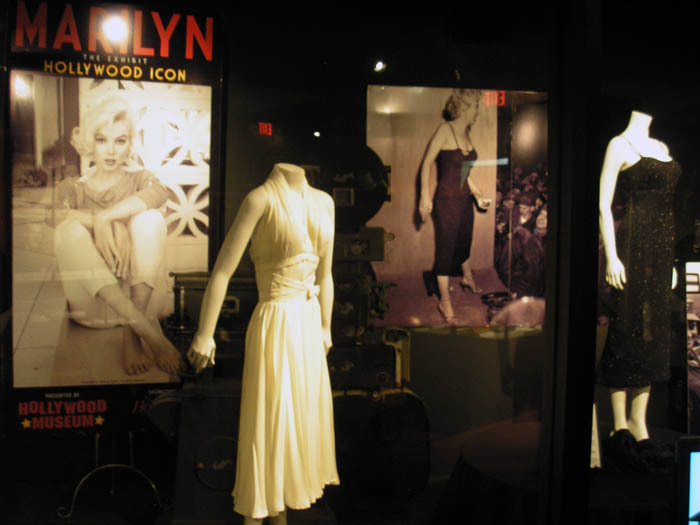 The museum, featuring four floors of breathtaking exhibits, is home to more than 10,000 authentic show biz treasures to delight any movie lover and anyone interested in the history and glamour of Hollywood. Like the ocean, the limelight is a force of nature without feelings. It just shines. A few mere mortals become stars under its beam. A select few of these stars, like Charlie Chaplin and Marilyn Monroe, feel the radiance and the burn of the light and then transcend it to gain immortality. 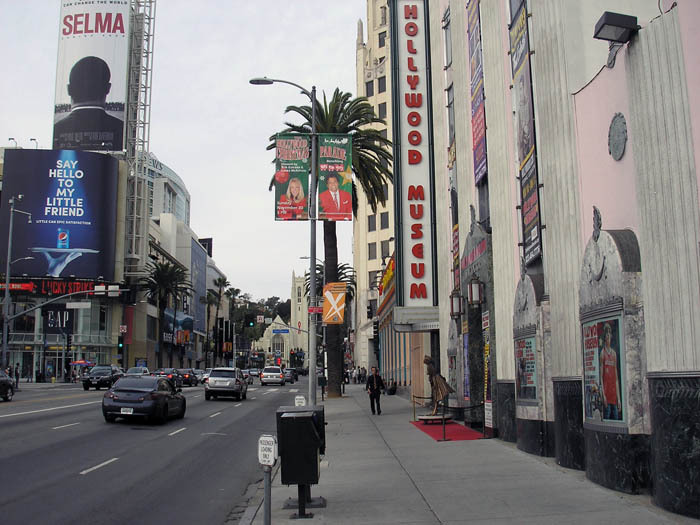 The Hollywood Museum proves to be a most attractive venue to gaze upon, and learn about, the stars. A most charming fact about the museum is that it is housed in the former legendary Max Factor salon. That was a veritable dream factory! You will see beautiful exhibit rooms in what once were the three separate salons for treating blondes, brunettes, and redheads. 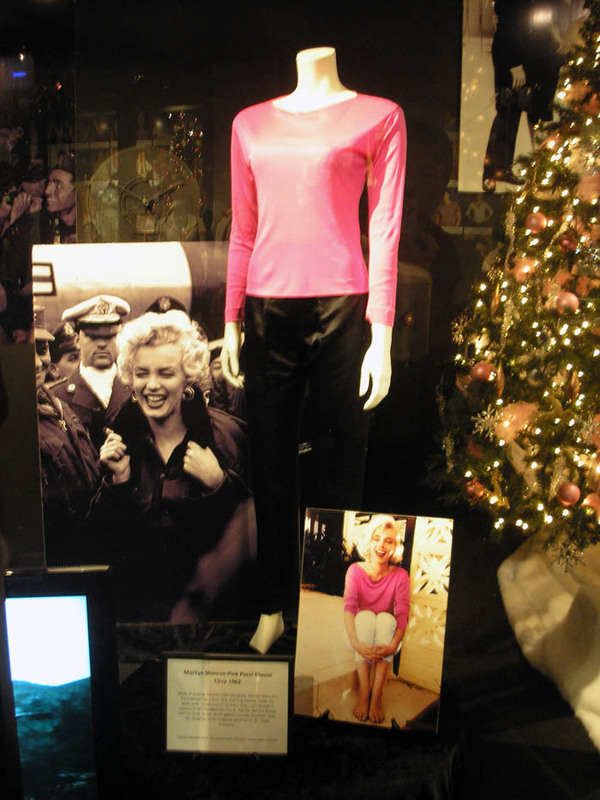 From there emerged such iconic beauties as Marilyn Monroe, Elizabeth Taylor, and Lucille Ball. It’s uncanny how the Max Factor connection is inextricably linked to the museum on many levels: image, beauty, stardom, style, fashion, and glamour. Max Factor and Marilyn Monroe certainly go well together. There’s a wonderful mix of permanent and temporary exhibits on view. “Tyrone Power: Man, Myth & Movie Idol,” closing this weekend, is an excellent show covering the actor’s life and work in great detail. You won’t leave without adding numerous new movies to your must-see list, like “Marie Antoinette,” starring Tyrone Power and Norma Shearer. 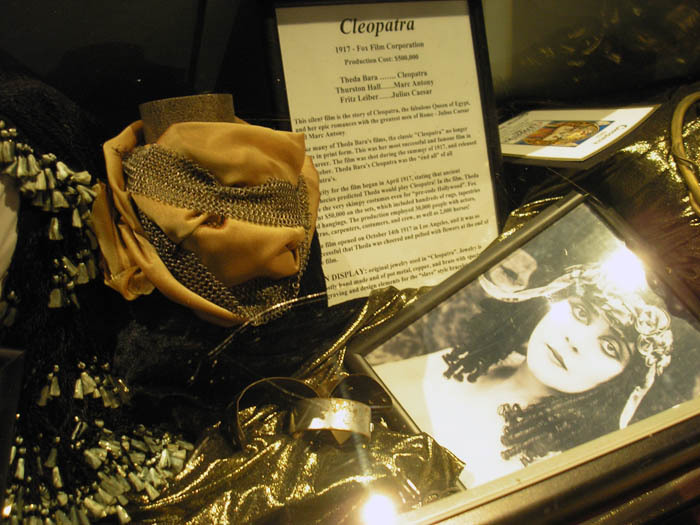 You will rediscover, or discover for the first time, such stars as Theda Bara. You can easily wander through the memorabilia and absorb some history on the run. 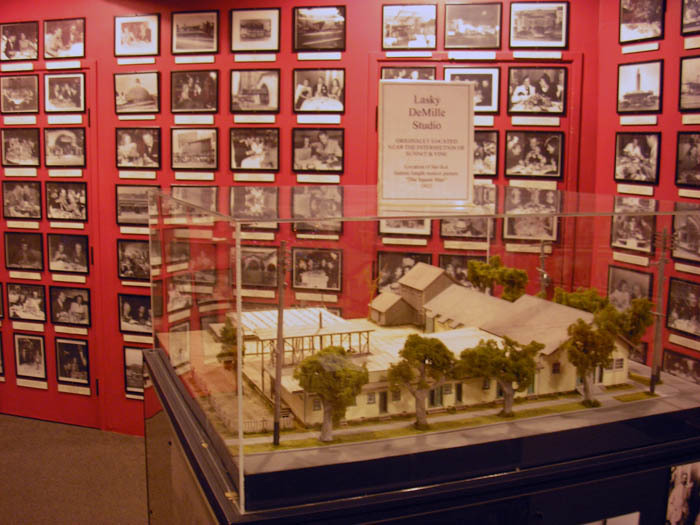 Check out the replica of the Lasky-DeMille Barn, one of Hollywood’s first film studios. You won’t leave without having a fuller appreciation of Hollywood. 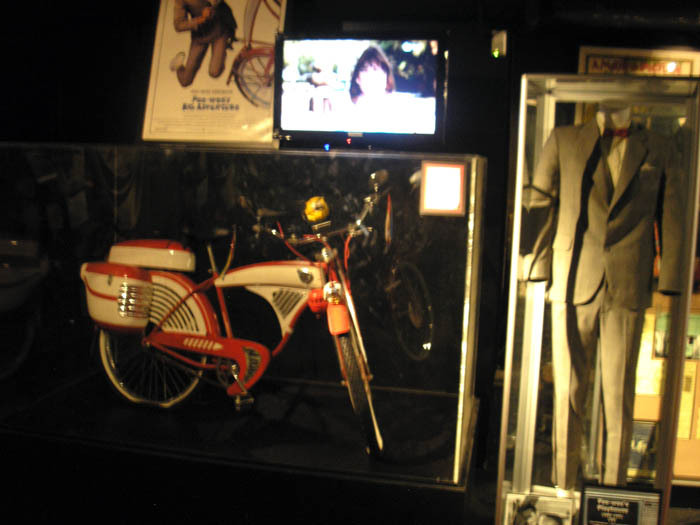 The Pee-wee Herman exhibit! Yes, this place is full of surprises. If there’s room for Pee-wee Herman’s suit and bike, then you know this is the right place. Whatever your taste, there is something for everyone at the museum. 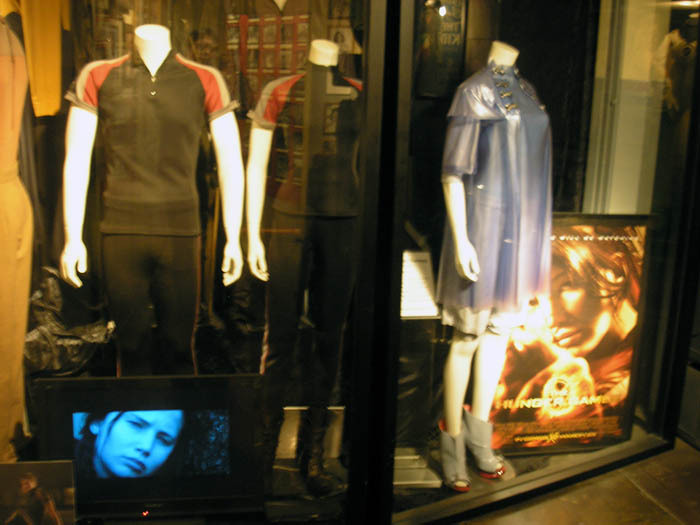 While I’m a movie buff who favors old Hollywood, you’ll find young Hollywood here too for sure, like the above exhibit for “The Hunger Games.” There is so much more I could have covered. I didn’t even go into the Hannibal Lecter exhibit. You’ll have to come see that one for yourself. 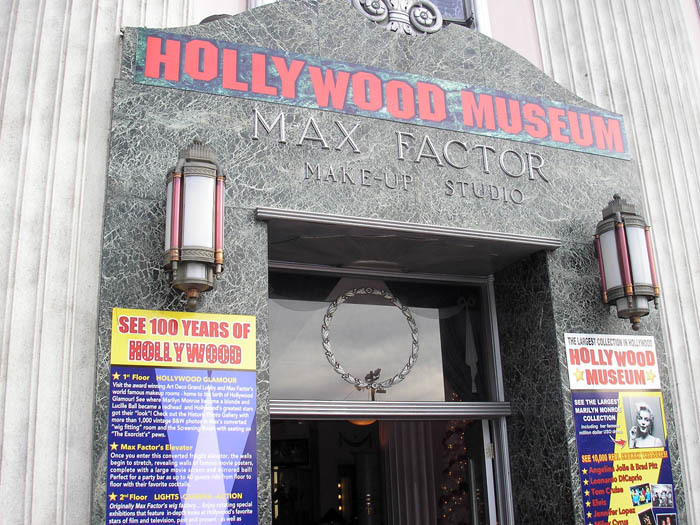 The Hollywood Museum is in the Historic Max Factor Building located at 1660 N. Highland Ave. at Hollywood Blvd. 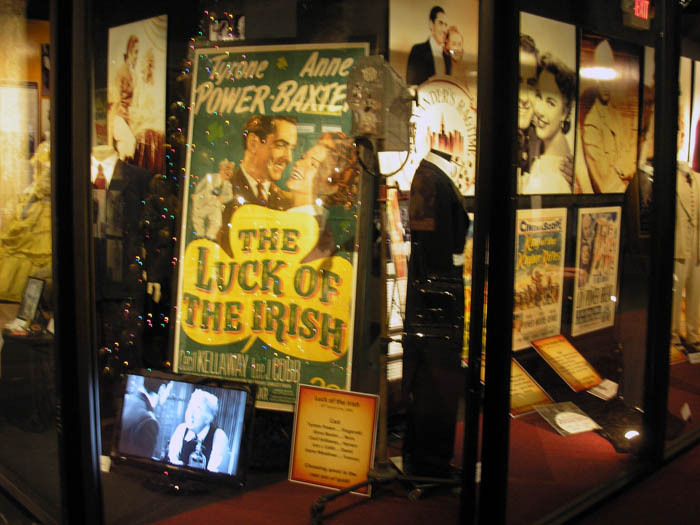 For more details, visit our friends at The Hollywood Museum right here. Wow! I did enjoy this post – almost feels like I’ve been to the museum. It looks like a fantastic place to visit. One day I’ll cross the ocean and the continent and get to LA – the museum will be on my tourist list. I’m pleased to have found your blog, Henry. I came to have a look because I saw you’d just followed my one. Thanks for that. Looking forward to reading more here. Not a big fan or even a little bit knowledgeable about comics/graphic novels BUT did get into them a bit when trying to help reluctant readers/writers when I was a teacher – this proved very successful – and not just with the boys. Glad you enjoyed the post. Here at Comics Grinder, it’s about comics and a whole lot more. The “whole lot more” comes into play even when I’m writing about comics, come to think about it. I appreciate that people have a wide spectrum of tastes, which may or may not focus on comics, or even pop culture. My goal is to appeal to both comics fans and general readers.